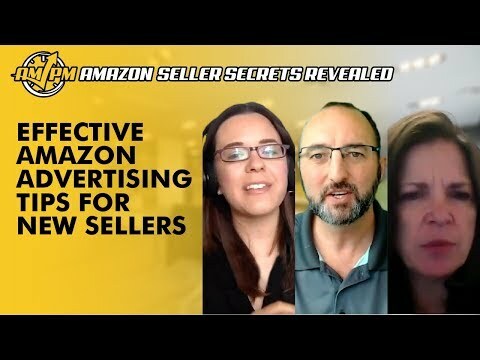 Whether by PPC ads on Facebook or getting sponsored placement on Amazon, clever use of Amazon advertising is the best way to get the word out about your new product, on and off Amazon. Amazon advertising is particularly useful during your product launch to distribute your heavy discount coupons for initial sales. However, if you are new to Amazon, you may have some misconceptions about how ads for your product should work. 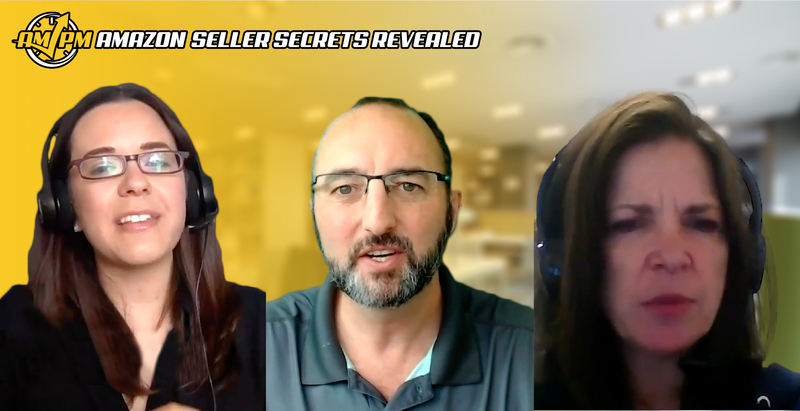 In this episode of Amazon Seller Secrets Revealed, our Amazon experts provide solid advice on Amazon advertising on and off the platform for new sellers. “Don’t worry about making money on your ads. Okay, your ads don’t have to be a money-making operation, and the reason is because if you focus on the long-term benefits that you’re going to get from your ads, it’s gonna be more beneficial to you in the long run than is on the short run. So I see people that on Amazon PPC and the other ACoS are high. If you can get those close to break even or just barely break even, you’re going to be doing good because your organic rankings are going to increase. They’re going to catch more on the back end. “It’s called the snowball with Amazon Pay-Per-Click. That’s basically to look at your top 10 keywords and figure out which one is the closest to page one and then put all of your advertising dollars behind getting that keyword ranked onto page one. What ends up happening is that slowly as you get that product ranking, the other products start to come up with it, and so then you basically get that one to the top of page one and then you move onto the next one.